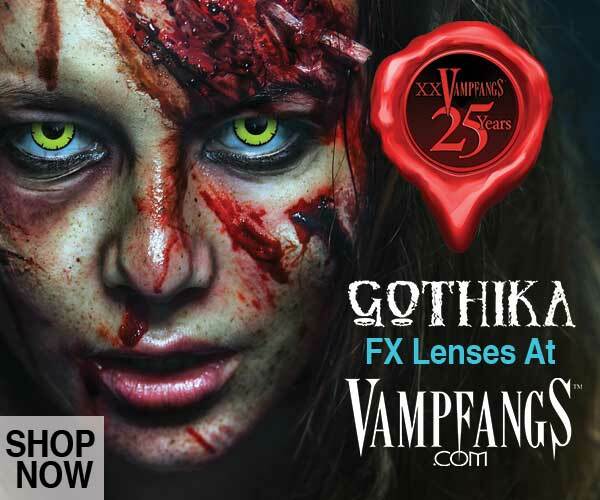 Family-friendly ghoulish fun in the mountains. 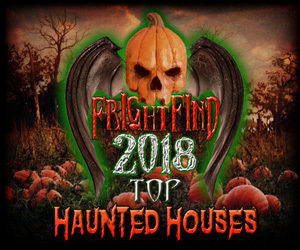 Since 2006, New Hampshire’s Cranmore Mountain Resort has transformed itself into an equally eerie and fun multi-attraction destination for the whole family during the Halloween season. 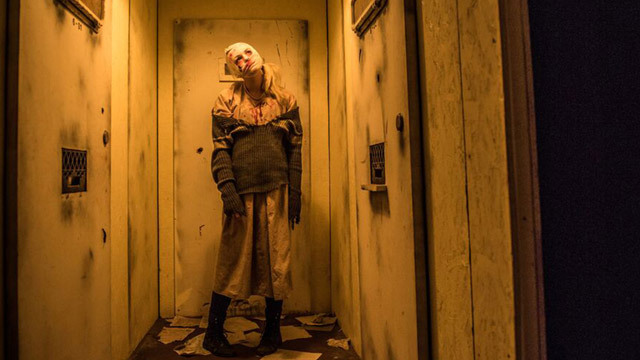 Get your share of scares throughout the Ghoullog’s 15,000 square feet of indoor horrors—including pitch-black rooms and mazes with a cast of terrifying characters lurking around every corner—and try to quell any goosebumps during the treacherous walk through the dark, dark woods. For the little ones (the Ghoullog is recommended for ages 10 and up), the Haunted Playground is open to all ages with a thrilling trio of the resort’s Mountain Coaster, Giant Swing, and Soaring Eagle Zip Line. 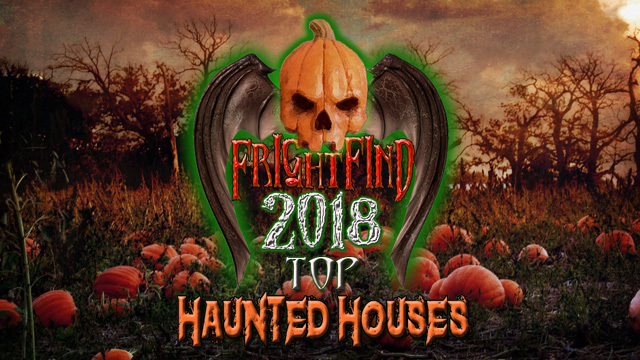 To round out the experience, the full-service Broken Skull Pub and The Rotting Corpse Gift Shoppe offer a variety of snacks, drinks, and other spooky items in Cranmore’s Artist Falls Lodge. Offering 3 levels of fear: The Day Haunt, Fright Night Lite, and Haunted Overload. Choose wisely. 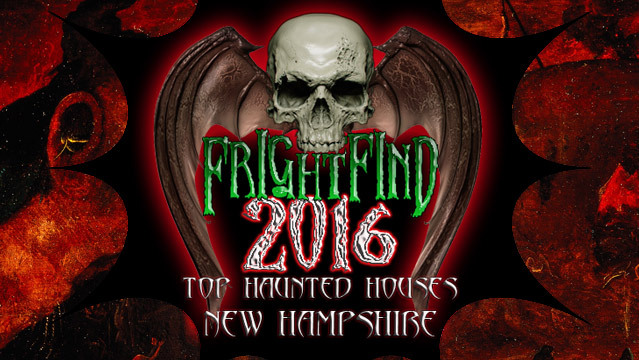 New England’s largest haunted attraction! 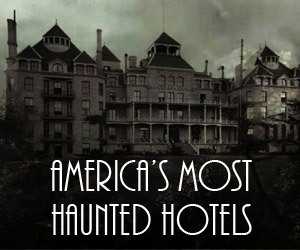 More haunted fun than you can handle.